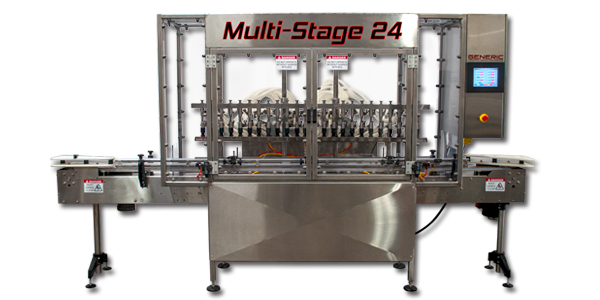 ALL USA BUILT PACKAGING MACHINERY, STEAM SHRINK TUNNELS, BOTTLING EQUIPMENT, LABELERS, SLEEVERS, LIQUID FILLERS, AND INSPECTION MACHINERY SINCE 1995. 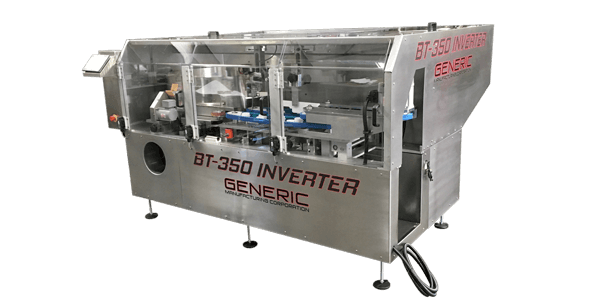 Located in Southern California between San Diego and Los Angeles, Generic Manufacturing strives to produce quality American made packaging machinery. 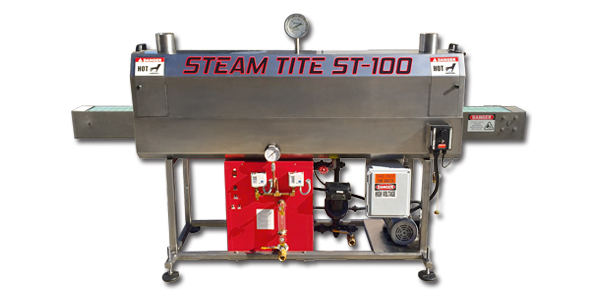 Whether you are looking to start your first line, running a fortune 500 company, or running a copacking operation, we have just the equipment you are looking for. We manufacture filling machinery, steam shrink tunnels, conveyors, labelers, sleevers, turn tables, pack-off tables, and various other products. We regularly deal with customers packaging products such as oil, vitamins and supplements, chemicals, beauty products, peanut butter, muscle and protein powders, cocktail mixes, soda concentrate, and the list goes on. 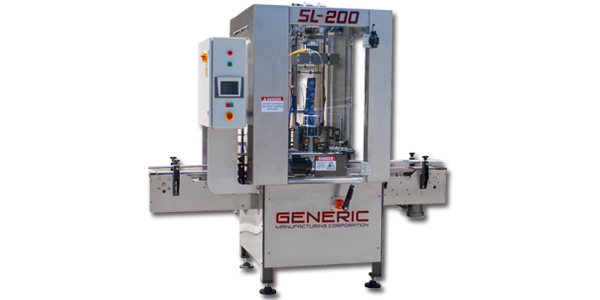 Whatever you are looking to package, Generic Manufacturing is looking to be of assistance. 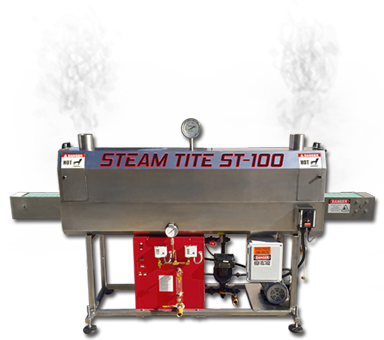 The Steam-Tite ST-100 Steam Shrink Tunnel provides perfect fitment and contour for your containers’ heat shrink sleeve labels..
We offer a wide variety of Fillers to match your plant’s desired run speed, product viscosity, and container size. 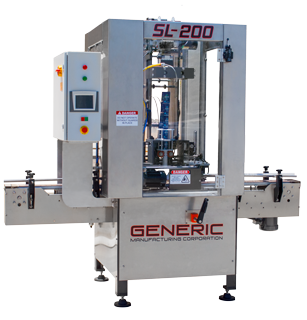 Our SL-200 Sleeving Machine cuts, fits, and places shrink sleeve labels on containers with speed and accuracy. 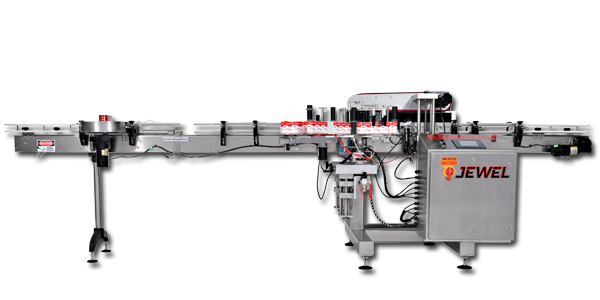 We offer a selection of Labelers to provide for your plant’s run speed, label shape, and container size. 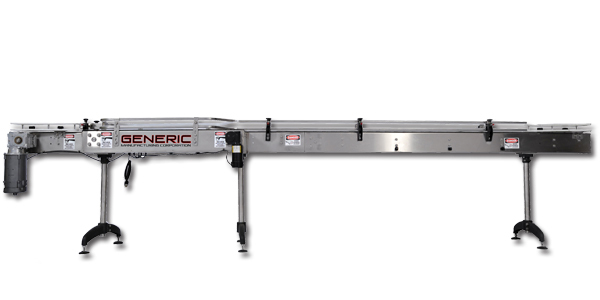 Our full stainless steel conveyors are available in standard sizes, or made to fit your custom application. 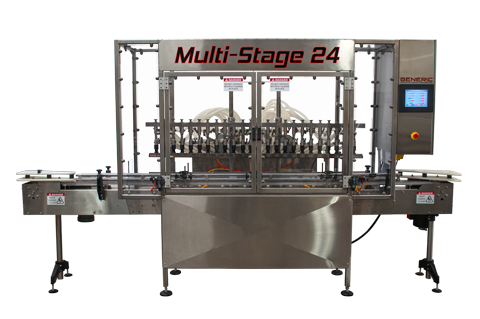 Our BT-350 Bottle Unscrambler is designed to take bottles from bulk, and orient them at speeds up to 350 BPM. 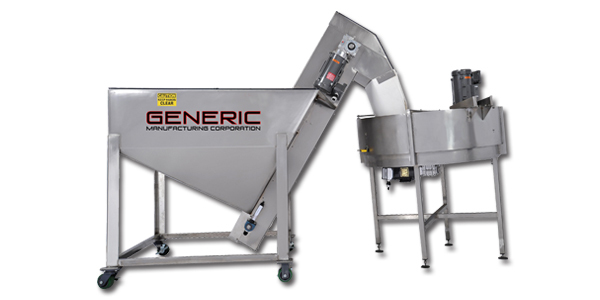 Generic Manufacturing provides our customers with various specialty machines and fully custom designs.